Your source for product specifications and technical data. 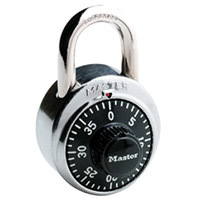 The world’s most popular combination padlocks due to durability, reliability, convenience and affordability. 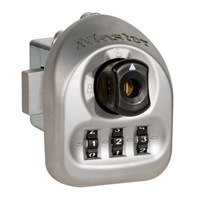 These padlocks feature BlockGuard® Anti-Shim Technology for added security and to protect against break-ins. Customizable with 6 color dial options and laser engraving to add a custom logo or text. Sell sheets, literature, videos and more are available for download with in depth product details and information. 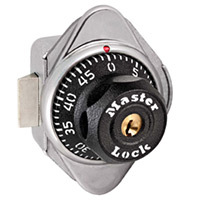 Built-in combination locker locks operate with a secure, three-number combination that is easy to dial and provide a longer, useful life with five different preset combinations that are easily changed to maintain security for new students or employees. 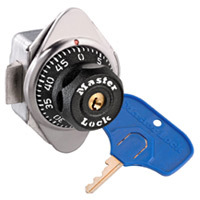 Locks feature a standard key control override to allow quick supervisory access if needed. 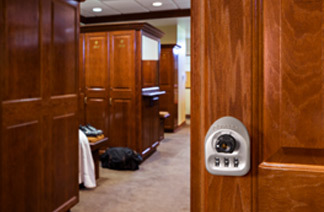 Built-in keyed locks operate with a single key and are great for multiple users per day at places such as gyms, pools, recreational facilities and more. 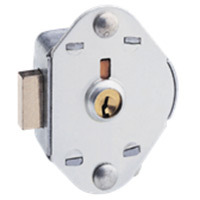 A high security 5-pin cylinder provides high security and pick resistance. Each lock comes with 2 keys. 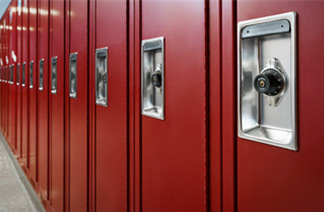 Additional keying options such as keyed alike and master keyed are available to match any facility’s requirements. 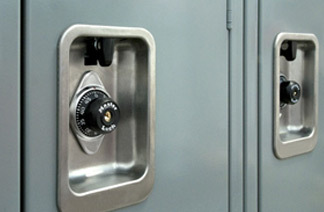 The ADA-Compliant built-in combination and keyed locks are designed specifically to meet the Federal regulations defined in the United States Department of Justice “2010 ADA Standards for Accessible Designs.” Featuring the Three-Ways-To-Open™ technology, the locks meet the requirements while also operating like the other locks in your system – so no lock looks different and no student is singled out. 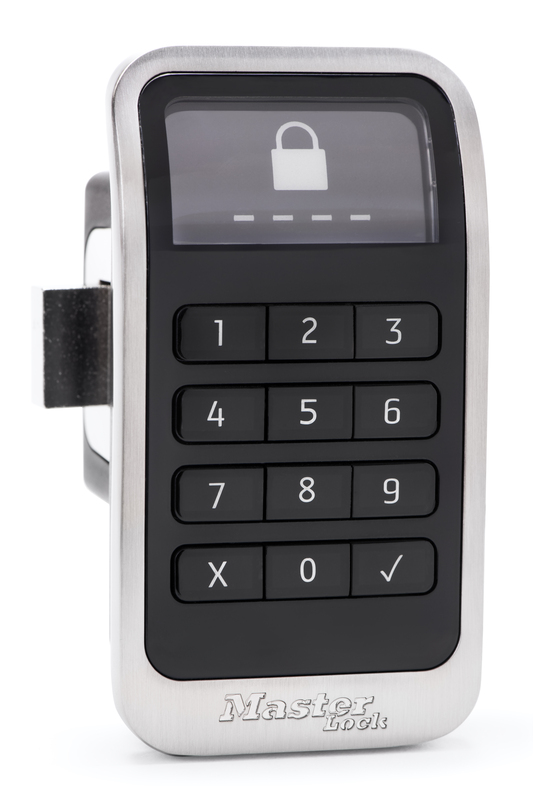 The Multi-User set-your-own combination lock allows clients to secure their belongings with their own personal combination. 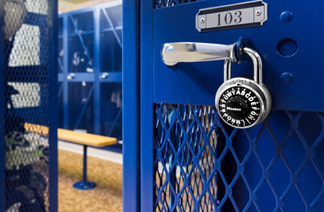 In three simple steps, clients can lock and unlock their locker at any time, any number of times. When the client’s visit is over, the lock is left in the unlocked position ready for the next user.